The BT 1000 Twin is a basic set of digital cordless phones without answering machine. Each handset is equipped with a large amber-backlit display, well proportioned keypad, and has been designed for ease of use. 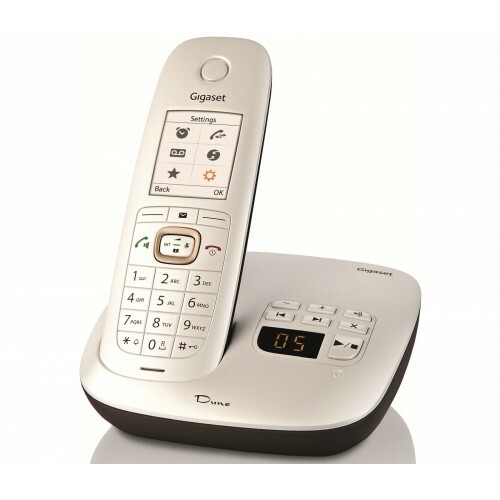 Further benefits include: Caller ID, a phonebook for up to 50 names and numbers, 50 numbers call list and a 20 number redial list. The earpiece of the handset has been ergonomically shaped by BT to improve sound quality and comfort during landline calls. 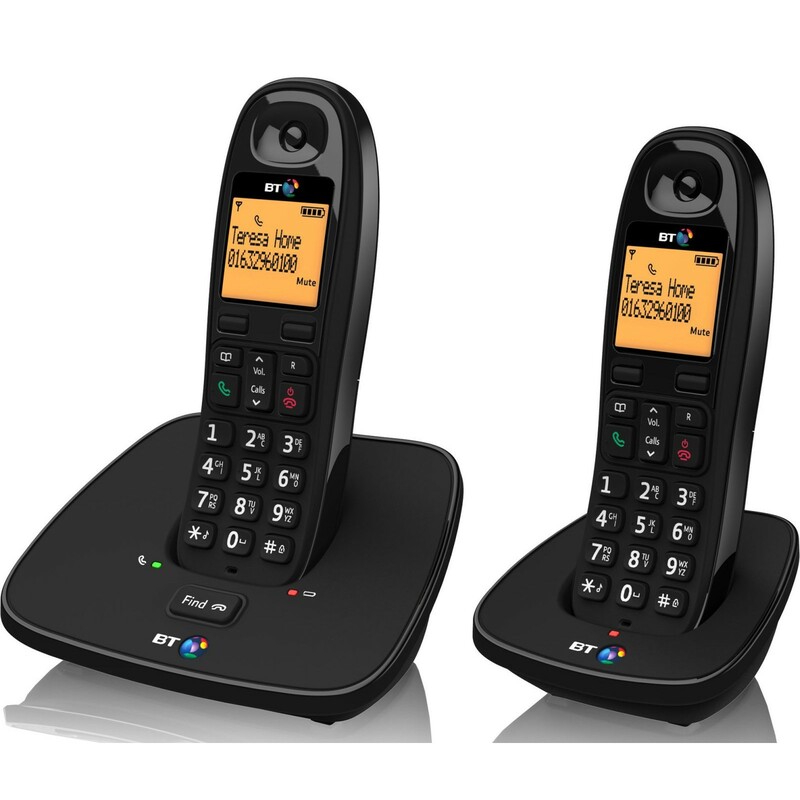 And with a reliable indoor and outdoor range (50 metres and 300 metres respectively); the BT 1000 will provide clear reception around your home so that you can enjoy conversations in dependable clarity. 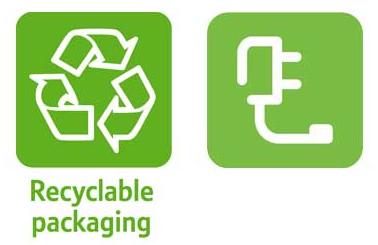 BT are committed to doing their part for the environment; as such, the BT 1000 comes in fully recyclable packaging and uses a low energy power supply so it will consume less of your electricity.